Zen Girl: This Saturday -- Join The One Love Movement! This Saturday -- Join The One Love Movement! 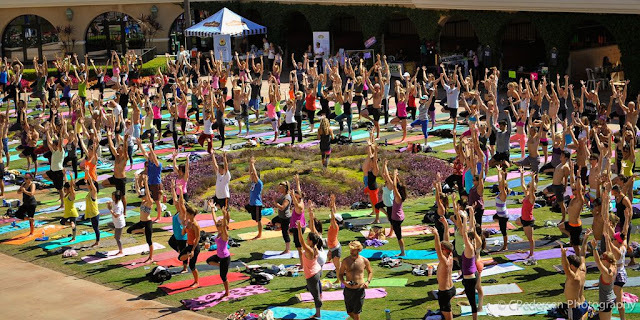 On August 8th, we'll raise the vibration here in San Diego by connecting through yoga, meditation, and ​by giving back because we can, and by coming together as ONE. Please join us for The One Love Movement's 4th annual charity yoga event for under-served kids! According to event organizer, my friend Kim Bauman, "The One Love Movement is all about inspiring others to want to serve their heart in a way that fits them. We all have our own cause and our own thing that tugs at our heart. For me, it's under-privileged kids, for you it might be saving the whales, and no cause is better than the other, the intention is that we inspire a community that gives back through action." Once a year, Kim rallies the best yoga teachers and a devoted local yoga community to throw the most amazing yoga charity event in southern California. This time last year, right before her last event, we sat down and chatted about her journey. Kim answered some very personal questions and shared her beautiful story. Read the entire interview here. Use promo code: ONELOVE to save $5! Let's come together ​and mak​e​ a difference for under privileged ​kids! Live music performance by: ​DJ Drez & Marti Nikko, featuring global yoga teachers Taylor Harkness, MacKenzie Miller, Jaysea DeVoe, Kim Bauman, Heather Peterson, Britta Rael, and Andrew Sealy. 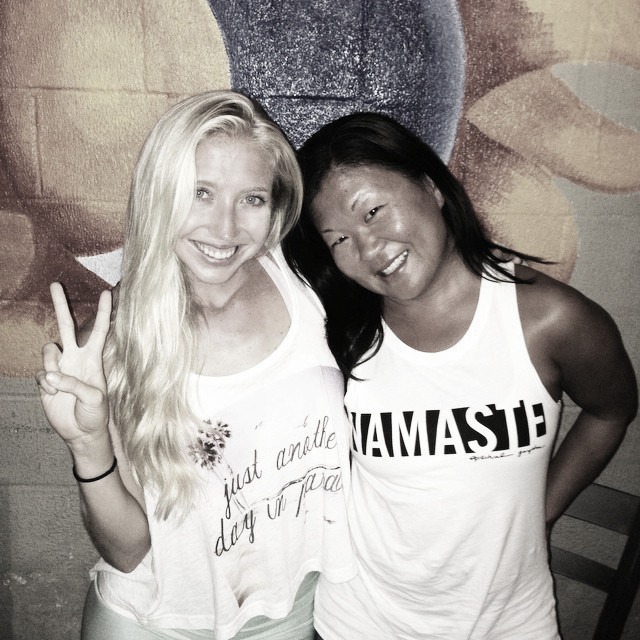 *This weekend at Bird Rock Yoga, we are hosting more intimate workshops with Taylor Harkness and MacKenzie Miller, in collaboration with The One Love Movement. Backbends on Friday night with Taylor, followed by Arm Balances and Inversions with MacKenzie on Sunday. It's going to be an incredible #ONELOVE weekend! Hope to see you there!